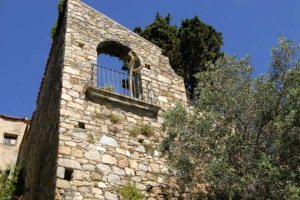 Long favoured by the discerning British traveller, la Balagne with its mix of the chic and the cosmopolitan, the rustic and the rural, is the perfect introduction to Corsica. 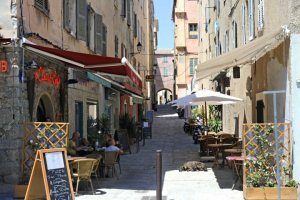 Dotted along the coast between the towns of Calvi and L’Ile Rousse lie the villages, sandy beaches and secluded coves that make this area so appealing. 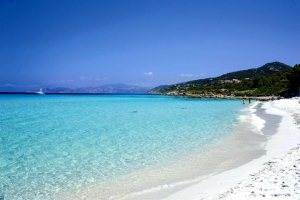 Backed by high mountains that remain snow-capped until early summer, the landscape demonstrates that Corsica is a mountain in the sea. Honey hued villages with real Corsican character cling to the mountains. 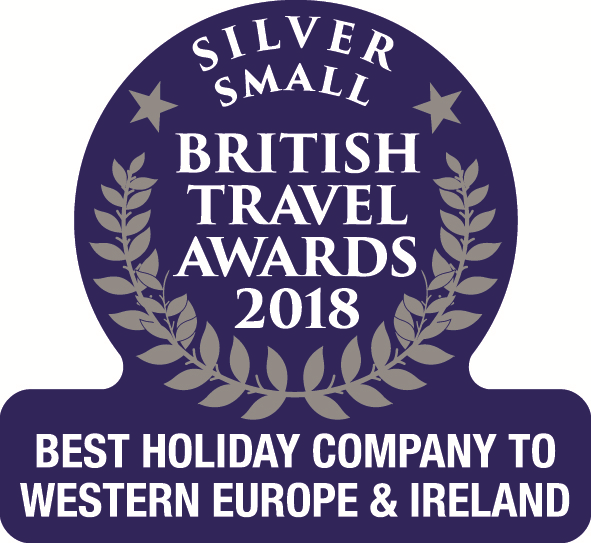 Imagine the perfect “picture postcard” in the Mediterranean; a colourful array of buildings, cobbled streets climbing up to a Genoese Citadel, harbourside cafés and restaurants, and a pine fringed crescent of silver sand stretching as far as the eye can see. 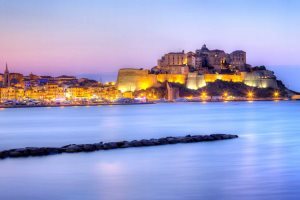 Lumio is often the holiday destination for French footballers, supermodels, journalists and artists and the village is set in a privileged, perched position on the hillside with truly outstanding views out over the bay towards Calvi Citadel. 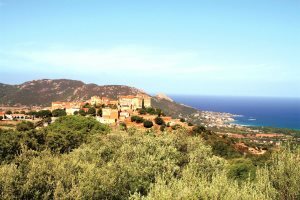 Algajola is a charming, sleepy little village with a long stretch of beach, half way along the coast between Calvi and L'Ile Rousse. Honey-hued villages clinging to mountains towering above the sea... The villages of la Balagne have changed little over the centuries and seeing them today, you get the chance to experience a way of life that is essentially Corsican. 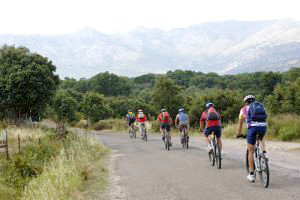 There are numerous activities available in the area during the summer season but if you prefer things to be a little less energetic why not explore the surrounding areas and ports or head for the forests and vineyards? 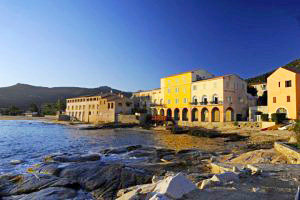 La Balagne is the area in the northwest of Corsica with the Désert des Agriates to the northeast and the foothills of Monte Cinto to the south and southeast. 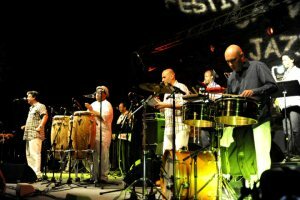 Throughout the summer season each village holds its own celebration of a local trade, agricultural produce or music as well as dates of religious or historical significance. 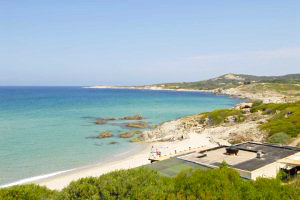 Please find below a selection of our accommodation in the Calvi & la Balagne regions of Corsica.